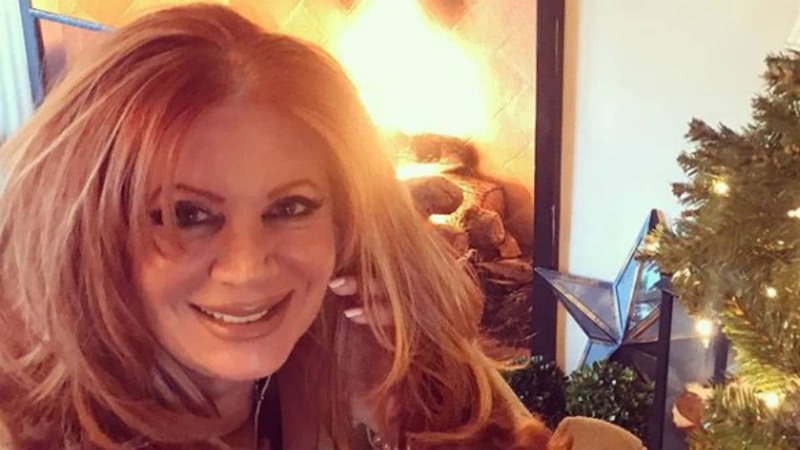 Celebrity makeup artist Alexis Vogel has reportedly died. The 61- year-old was one of the most sought after artists in Hollywood and had worked with Pamela Anderson, Sharon Stone, Denzel Washington, Carmen Electra, Kelly Clarkson, and many others. Vogel’s cause of death has been attributed to respiratory complications from breast cancer. David Harrison Levi, a friend of Vogel’s, announced her death on Facebook. Levi released the following statement. Tributes have poured in on social media following the news about Vogel passing away. Alexis Vogel has done makeup work on several commercials, movies and TV series such as American Idol, The Real Housewives of Beverly Hills and Dancing With The Stars. The talented makeup artist used her talent to help others. According to her official website, Vogel worked with the patients of plastic surgeons and psychiatrists for post-surgical makeup lessons. The 61-year-old artist was also an author of the book titled Alexis Vogel Celebrity Makeup: Professional Secrets & Techniques. Alexis Vogel was last active on her Instagram three days ago. Vogel reportedly died peacefully in her sleep from a respiratory infection due to breast cancer on April 14, 2019.